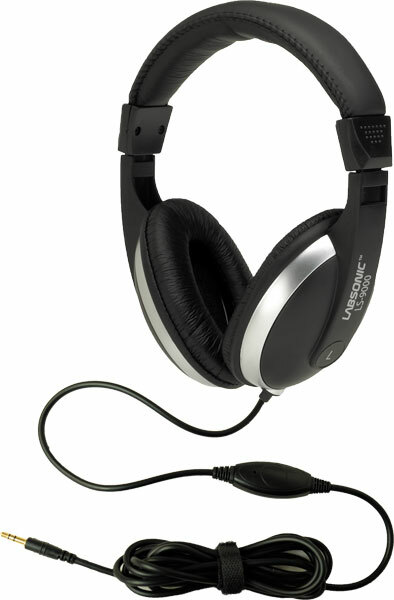 The LS9000 headphone model was designed and built to endure heavy use in the classroom and testing environments. It is also a very comfortable headphone to wear, even for extended periods of time. A good choice for price and performance. Labsonic is known for the highest quality, best warrantied, and economically priced student headphones & headsets in K-12 education.